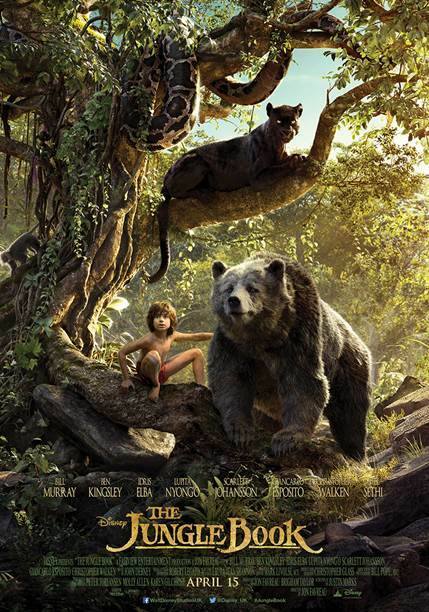 This week’s we join Jon Favreau on his re-imaginging of Rudyard Kipling’s The Jungle Book in an updated CGI jungle bonanza. Our guest this week is the overall awesome dude Dj Shai Hussain ( you can check out more of his work on www.shaihussain.com), who grew up watching the 60’s Disney version on repeat and Asim who has never seen it or read the book. Or you can subscribe to our iTunes feed and never miss a show!